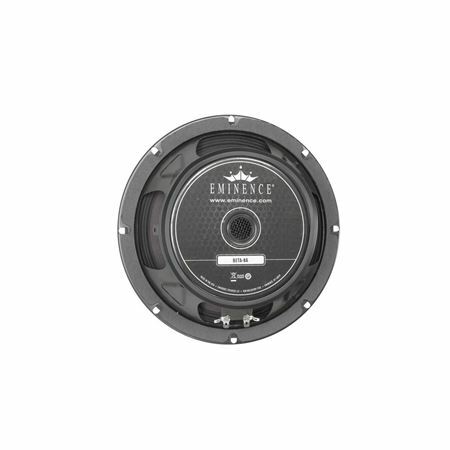 Shop Eminence American Standard Beta8A 8 Inch Speaker 225 Watts from AMS and enjoy Fast & Free Shipping. 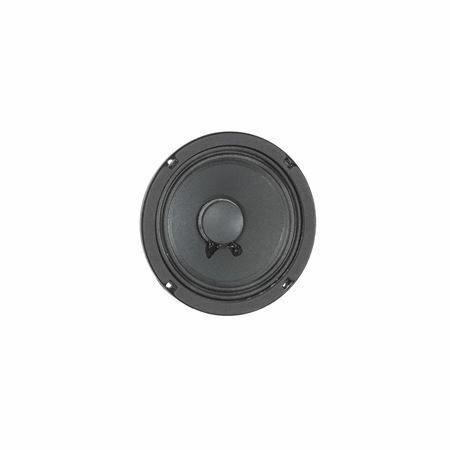 The Beta-8A is recommended for professional audio mid-bass applications or as a woofer in vented enclosures. 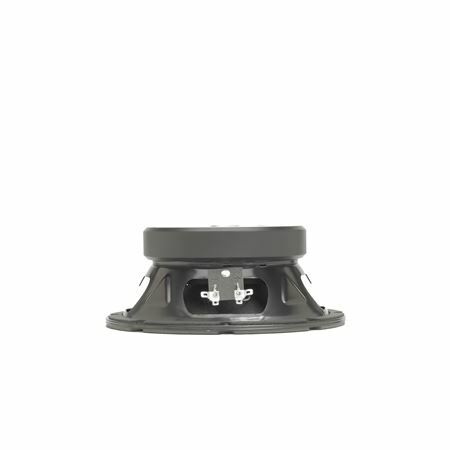 Also suitable as a mid-bass speaker in sealed enclosures.